Are you taxed by accounting? 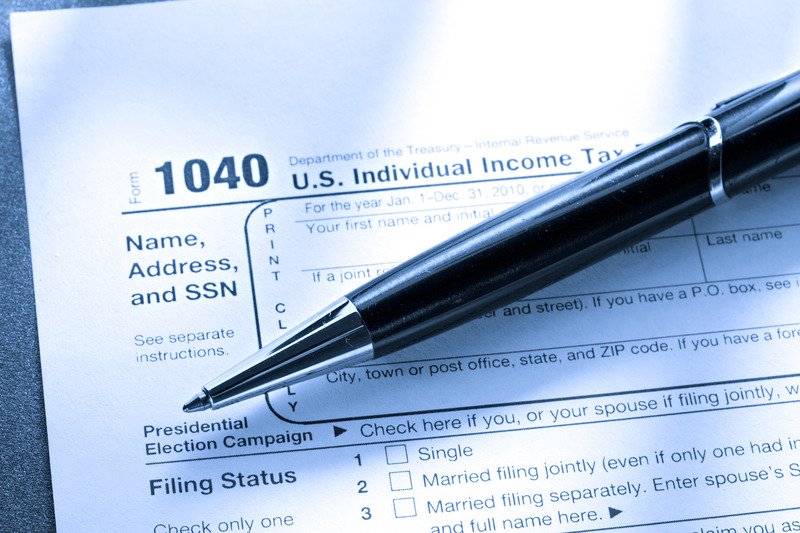 Do you need help with your yearly tax preparation and accounting to ensure the IRS stays off your case? Sueann Porter can help. Sueann is ready and able to help you with both your small business and individual tax preparation and filing. She’ll sit down with you one-on-one to give you the individual attention you deserve and the service you need. As an expert in federal and state tax laws, Sueann will ensure that everything is taken care of correctly and on time. What changes in tax law have occurred? What mistakes do most business owners make? Are there deductions I’m overlooking? If you’re ready to get rid of the stress of tax time, contact Sueann Porter at (254) 968-6112 today.